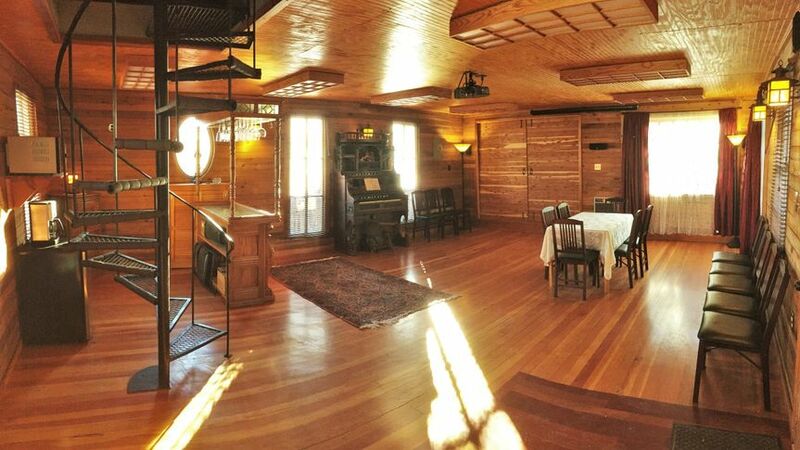 The Ellerbeck Mansion is a carriage house in the Salt Lake City, Utah area. 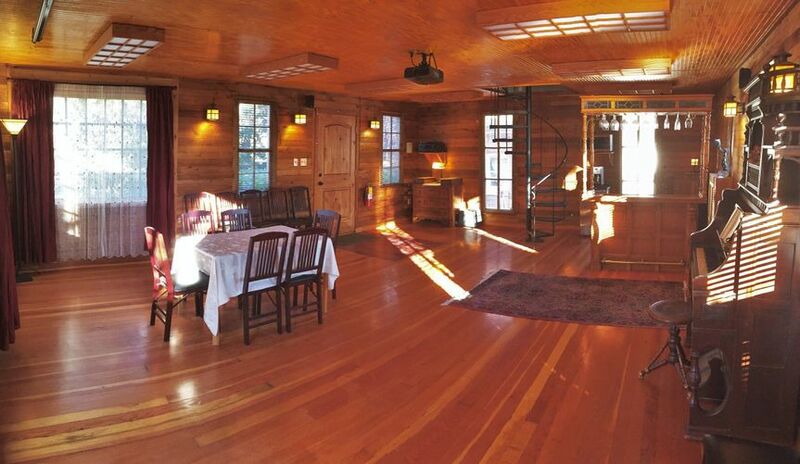 This carriage house, located behind the main mansion on the property, elicits a private and vintage feeling for couples. 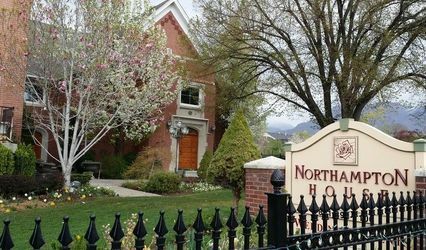 Couples will find this bed and breakfast located about 20 minutes from the Salt Lake City International Airport. 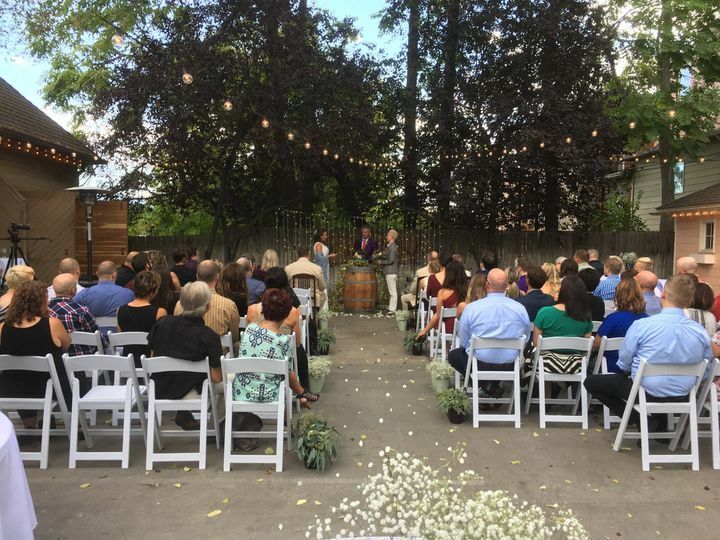 This venue specializes in smaller weddings with a maximum guest capacity of 70 people. 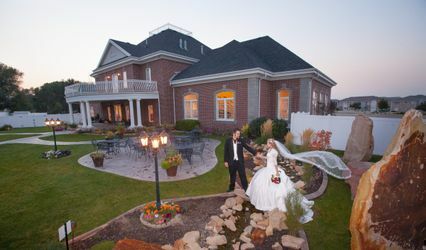 Couples have options on the property for ceremony and reception space. 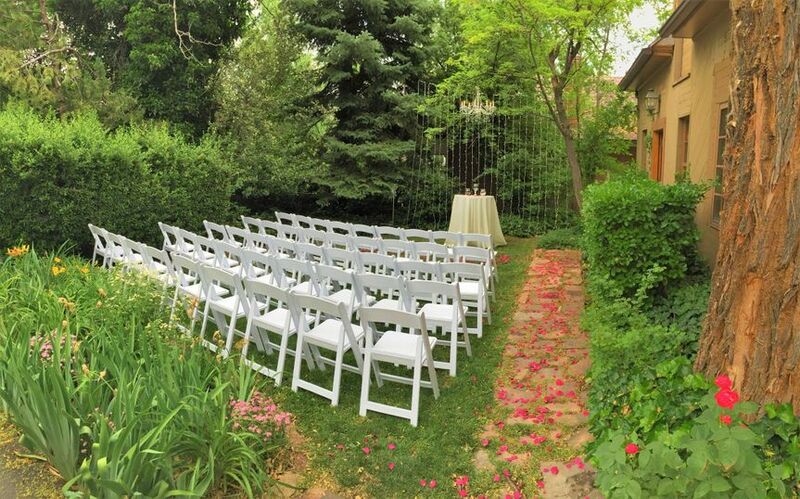 Typically, couples use the gardens for a ceremony surrounded by trees and flowers. 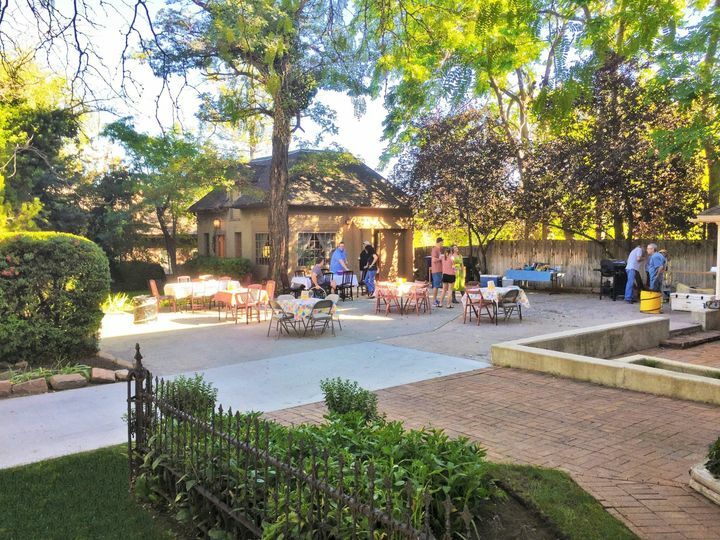 The romantic courtyard, strung with overhead garden lights, provides a location for maximum capacity weddings or dinner. 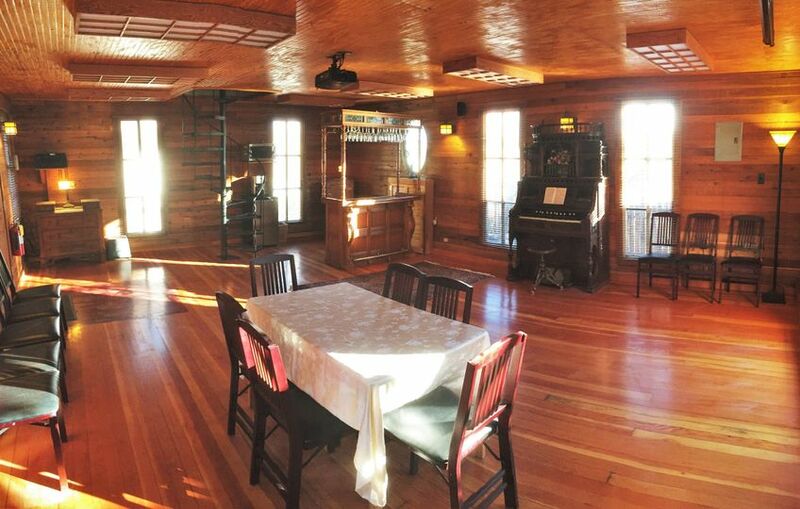 Receptions then follow in the carriage house, with polished wooden walls and hardwood flooring. 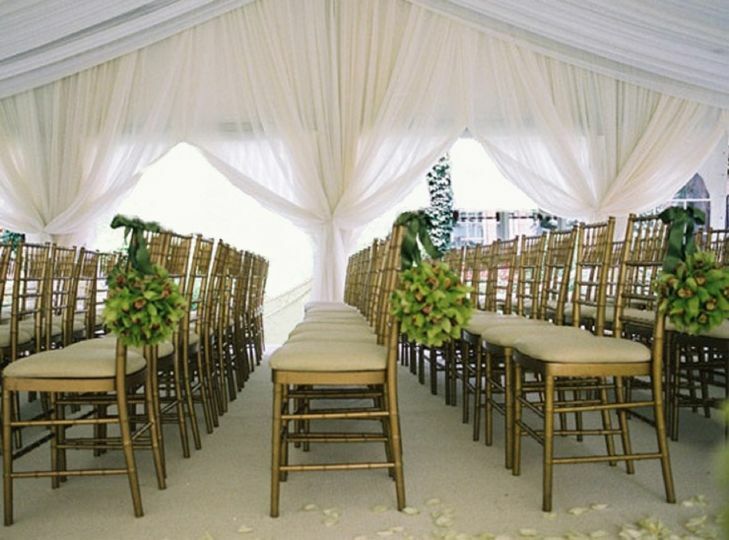 Tents are an option for winter weddings as well. 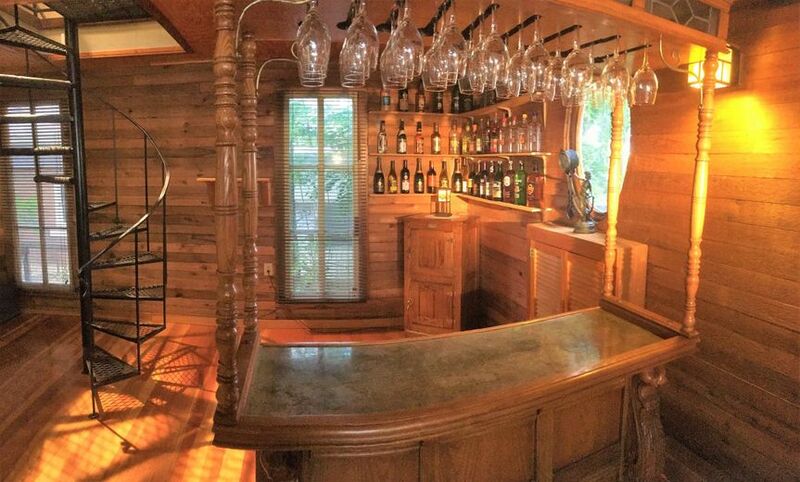 The bed and breakfast features lodging right on the property for couples and their guests. 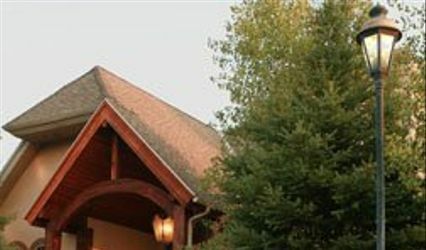 Larger weddings are required to rent the entire inn for their celebration. The mansion features eight rooms, each with a different decor style and theme. The furniture in every room feels authentically antique and cozy.